Hi, I’m Maher Daoudi, CEO of Eyelashr. Prior to starting up Eyelashr, the world’s first platform to book lash extension stylists on demand, I co-founded and led Xtreme Lashes as CEO. Xtreme Lashes is the world leader in eyelash extension training currently located across 26 countries with over 35,000 beauty professionals trained in the art of Lash Extensions since 2005. Xtreme Lashes literally spearheaded the international expansion of the eyelash extension industry from right here in Houston! After over a decade in the training and lash supply side of the business, I decided to bring my experience and passion to help connect the industry’s best lash stylists with clients seeking quality over the widespread poor and hurried cheap work on the market. 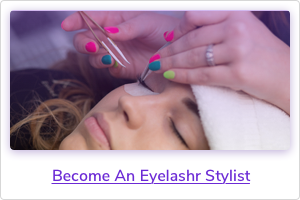 I personally hand-picked the Lash Technicians here in Houston to start-up Eyelashr with Houston’s best Lash Extension Technicians. 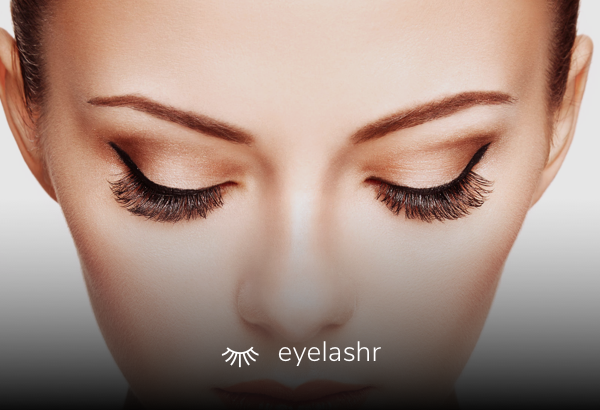 Our Eyelashr Lash Stylists will be providing on demand lash extensions services across Houston. They’ll be visiting Houstonian’s homes and offices. I’ve had every Lash Extension Stylist who is a part of the Eyelashr network come to my personal home and apply Lash Extensions to a local Houstonian resident in front of me. Are meticulous and detail oriented. They take their time to do the RIGHT job. Passionate about applying eyelash extensions. They are specialists in this art form. I track what time they arrive to make sure they are punctual. I interview them thoroughly to understand their experience and lash extension educational background. I’ll watch and ask them questions about their design process and why they chose various looks and lash types. I monitor the clock to see how long they take to apply lash extensions to ensure they meet a high standard of quality and quantity of lash applications. I then listen to their aftercare instructions to see how they care for the client to educate them on maintenance. Each demo application lasts two hours to ensure the stylist does the best possible work. A good set of lash extensions cannot be done in 45 minutes, it takes time to properly consult, design and meticulously apply lash extensions the right way. There’s plenty of sloppy fast and cheap options on the market for lash extensions. That is not the product Eyelashr stylist produce. If you want the best lash extensions, the best service and prefer quality, then book an Eyelashr Lash Stylist to come to you today or schedule an appointment in the future.